Between 200 and 2,000 women die in every 100,000 deliveries, which is 100 times greater than the rate in Europe. Countless lives - men, women and children - could easily be saved through timely, safe and effective district level surgery and a systematic surgical response to tackle this burden. African countries have surgeons trained to top international standards, but far too few to tackle the population burden of disease that is amenable to surgery, especially in rural areas. Clinical Officers have been the backbone of clinical care services at health centres and district hospitals in sub-Saharan Africa for decades. Clinical Officers undergo three years basic clinical training and can manage most of the common major diseases. 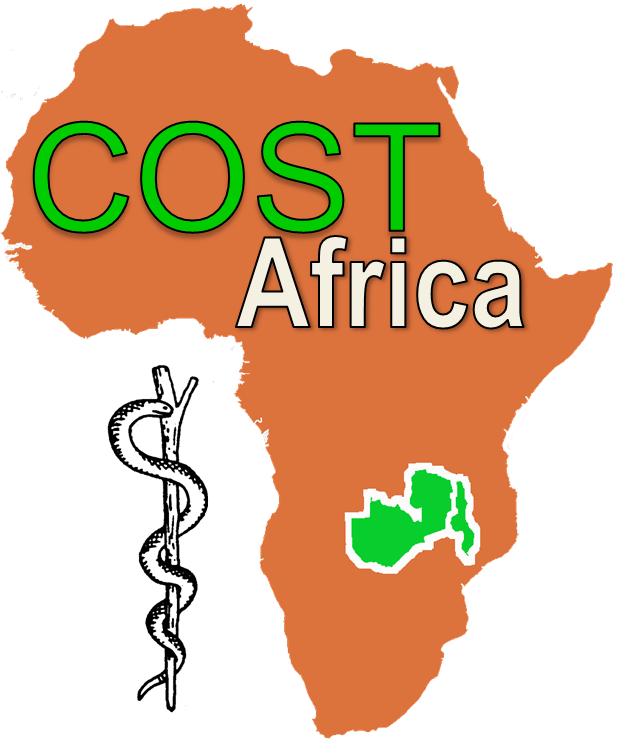 COST-Africa is a research project funded under a European Union (EU) FP7 grant. It designed, implemented and is currently evaluating a scalable Clinical Officer (CO) surgical training programme in Malawi and Zambia. The result will be proof-of-concept that surgery can be delivered cost-effectively, safely and bring important health benefits to patients attending district hospitals in these two countries. a). Make a major and sustainable impact on Africa's Burden of Disease. b.) Provide African countries with surgically trained, sustainable and retainable health professionals. Roll out of lessons learned to other African countries will be through the College of Surgeons of East, Central and Southern Africa (COSECSA), whose members span 9 African countries.